Wishing you, all my fabulous readers, a very happy New Year! I want to take a moment to thank you, for an amazing 2015, of AskSuzanneBell. Without your support, AskSuzanneBell, would just be another site – floating around, out there in cyberspace, waiting to be viewed. I have to say; I know I have the most amazing group of readers and followers! AskSuzanneBell began, 17 months ago, with the idea of sharing my knowledge, and love of style and fashion, with all of you. 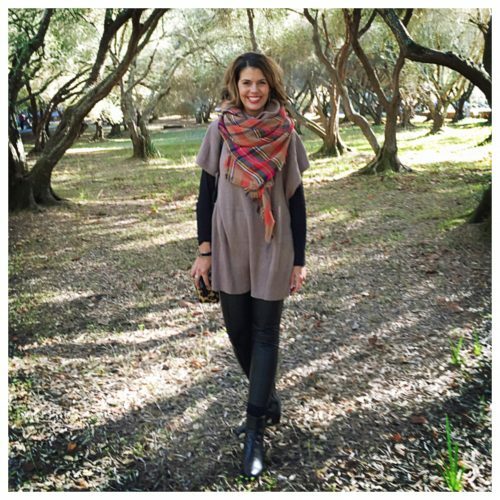 A real life blog, with real photos, along with straight forward fashion advice and tips, for women of any age, interested in fashion, and feeling their best, everyday. 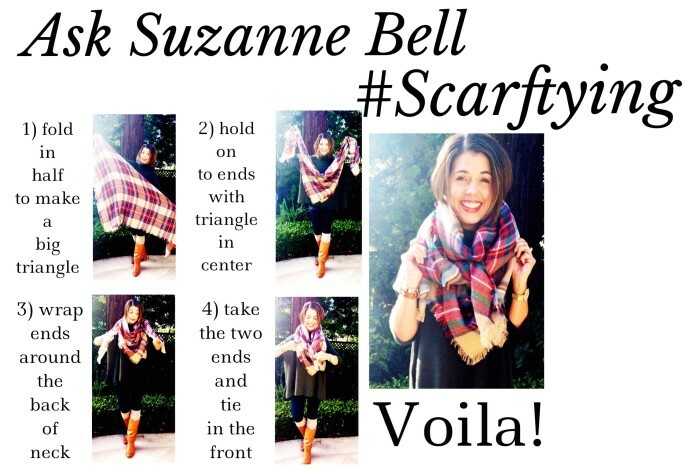 AskSuzanneBell, was based on the idea, that fashion, and style should be fun, and easy – and can be had by anyone, at any price. Thank you, for continuing to tune in each week, and for making this place, such a fun space. I also want to thank my wonderful family, for taking my photos, and retaking the bad ones. Putting up with late night editing, and supporting me on so many levels, that I cannot possibly list them all here. 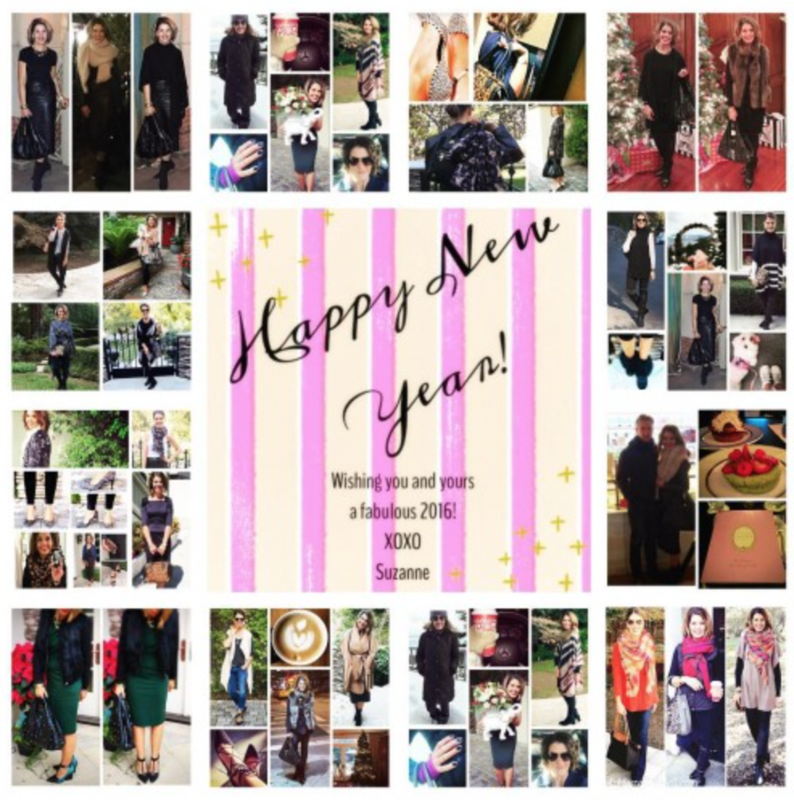 I wish you all the best in 2016, and look forward to another fantastic year! 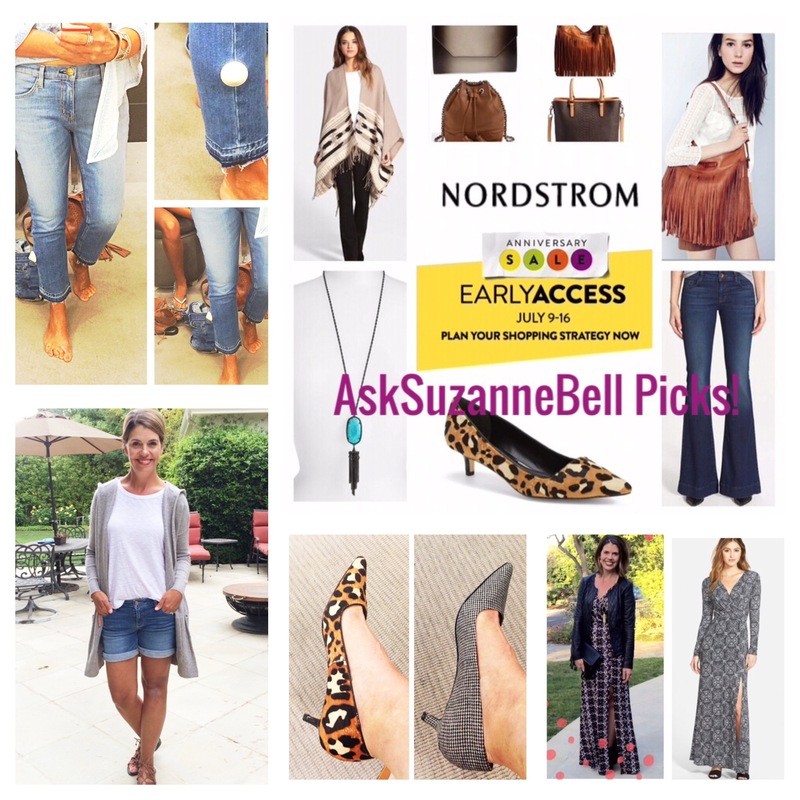 In reviewing my 2015 analytics, you definitely had some favorite, AskSuzanneBell posts. 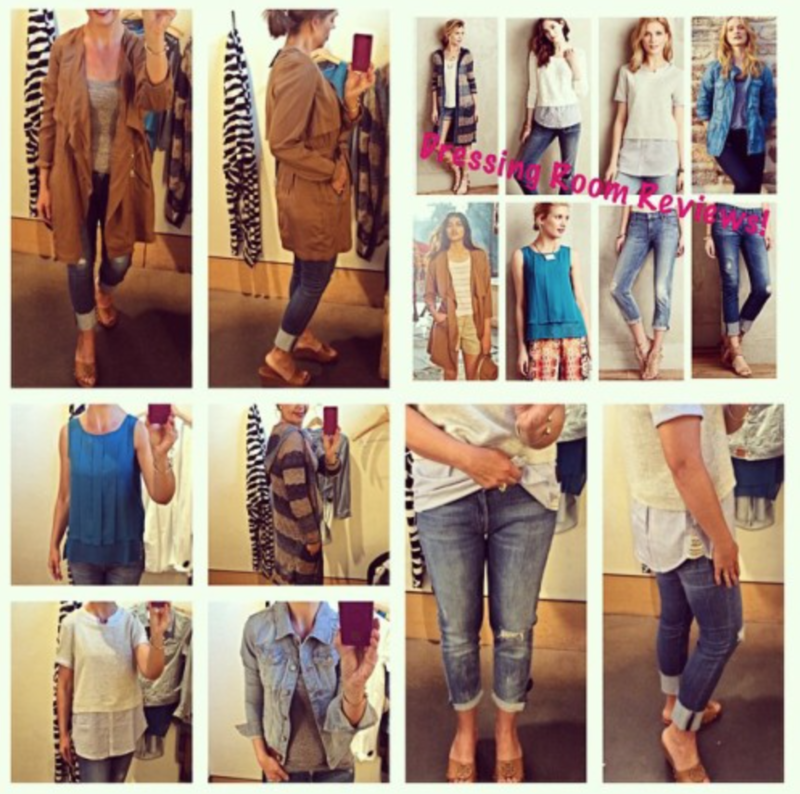 It would appear, that some of your favorite posts, were dressing room reviews (eek, all those dark, fuzzy photos), DYI posts and outfit/styling posts. Oh, and you ladies love, a Nordstrom sale postings! #1 The Easiest Boot Toppers Ever! this post was thrown together, while visiting my local Goodwill Store with a girlfriend. Looking to spice up my boot look, during the drab days of winter, I decided to attempt to making boot toppers out of repurposed sweaters. 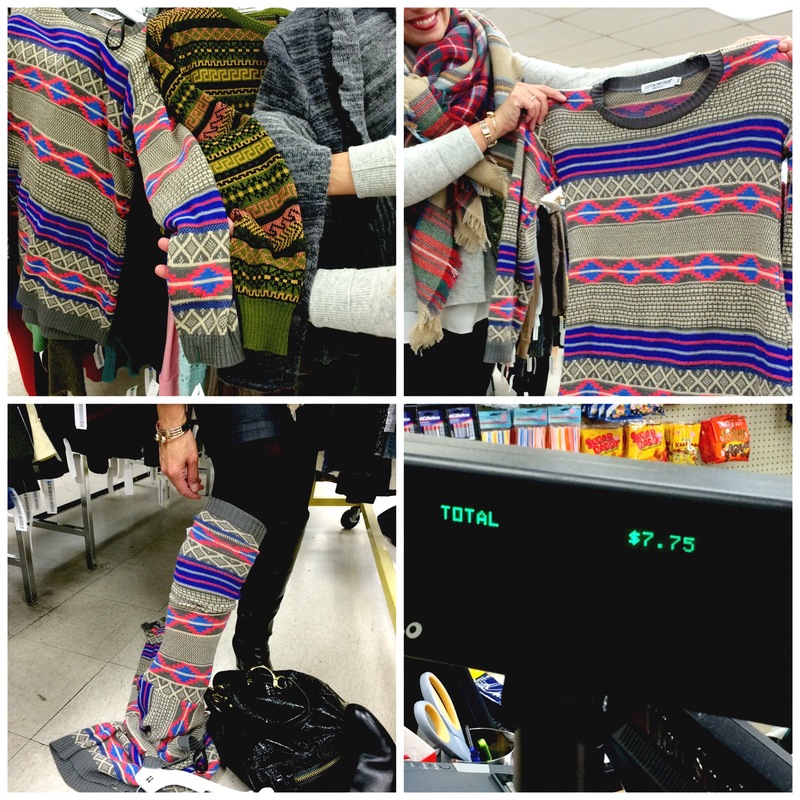 It was a fun day, as we trolled around Goodwill, looking for arms of sweaters – that would look cute sticking out of boots! 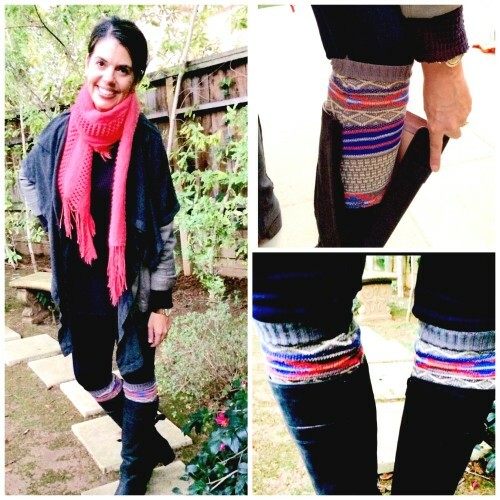 My sewing, was a pretty big fail, so don’t feel like you need one to create this look at home. With Nordstrom, followed by Anthropologie and Target, as your faves. 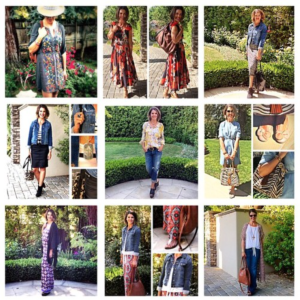 In these shopping posts, I take you along, on a shopping trip with me, to Anthropologie for the good, and the bad – and a look at how pieces fit, and look, on a real person. For this post, I had to go back, and take a look at what was happening – as I did not recall this as being one of my most popular posts. I actually completely forgot about it – till now. Oh yes, this post was about anyone looking for an alternative to skinny jeans – during a time when it did not seem, like there were any other options, out there to be had. I do believe the right pair of jeans, can be life changing (LOL!). But seriously, who likes shopping for jeans? 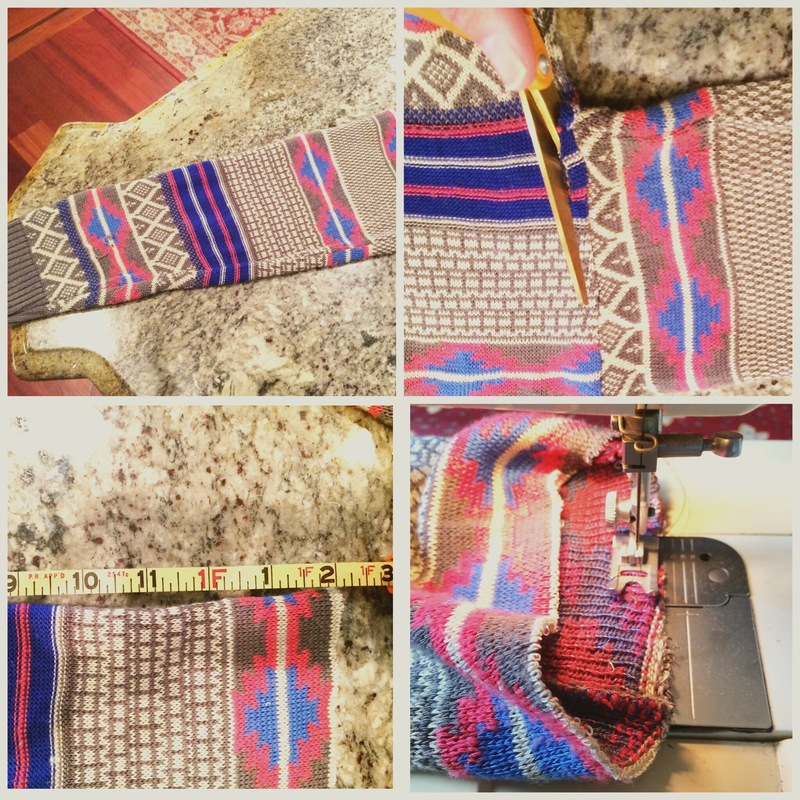 This post was about different ways, to cuff your jeans! From left to right: same outfit different jean. 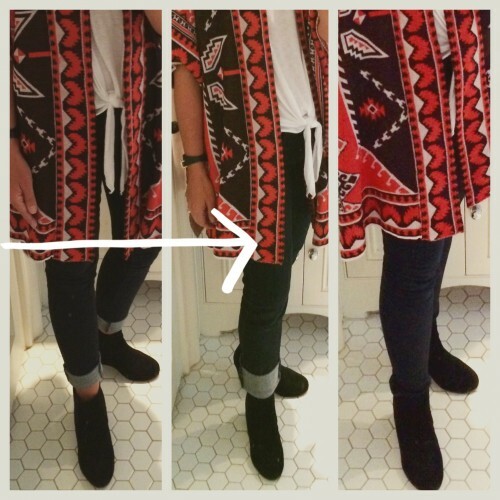 1) Skinny jean cuffed. Looks OK but my legs feel pretty compressed and I would not be able to take off my sweater. 2) Straight leg jean with wide cuff. I like the look and comfort level! 3) Skinny jean bunching around my bootie and ankle, not a clean look. Not one of my finer photo shoot moments, but survey says, you all approved! I just brought this post back a few weeks ago, because y’all keep reading it! 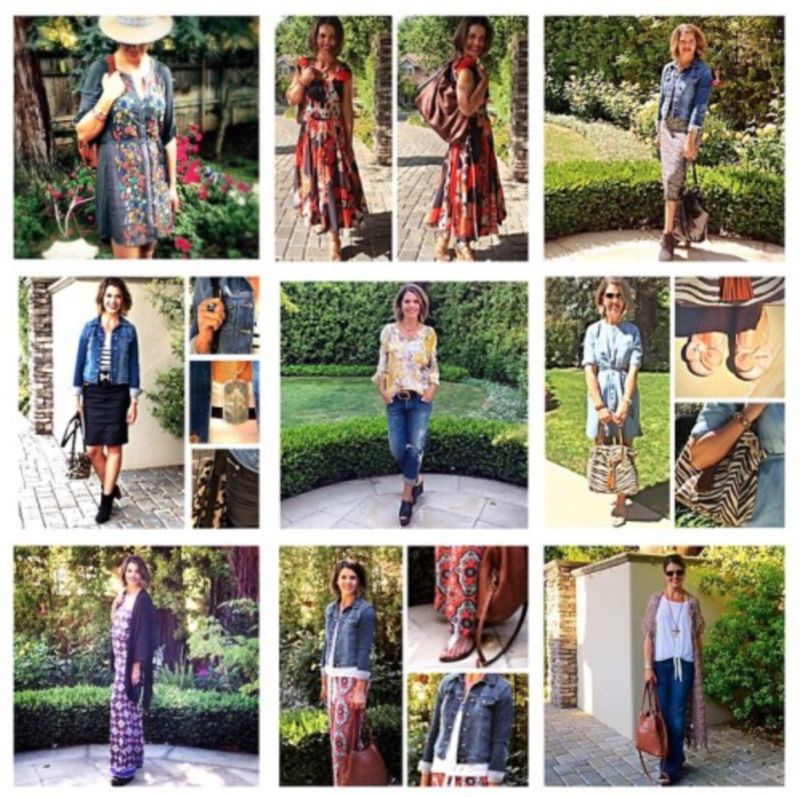 In May 2015, I began to share, the “What I Wore” posts, with the idea to offer inspiration to readers, based on outfits worn by me, in the month prior. This idea ,was inspired by the fabulous women, who post daily outfit ideas, on Instagram – so I thank the ladies over at Instagram for that! Most popular for the year? #7 (2) Key Pieces | 14 Outfits, Let’s Get You Packed for Vacation! 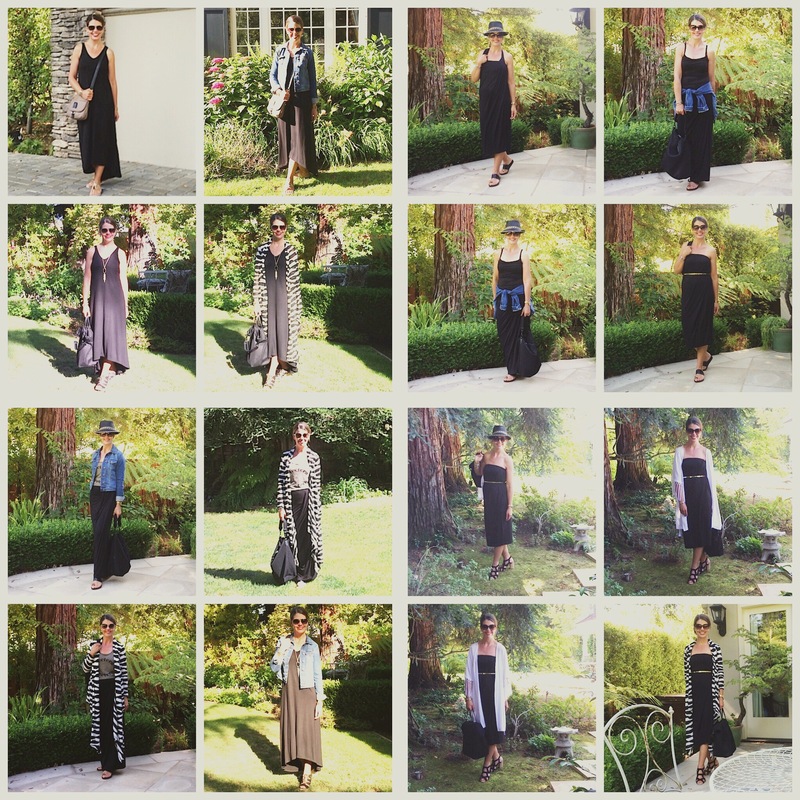 In this post, I grabbed 2 key pieces, a convertible maxi dress and a maxi dress, and worked them into 14 different outfits; day or night ready. The idea behind this post, was a look, at how to simplify your packing – for your next vacation. I have to say, in putting this post together, I learned how to streamline my own packing strategy as well. Well, that’s a wrap for 2015! Did you have a favorite post from 2015? If you have thoughts or ideas on what you would like to see more of in 2016, drop a comment down below. I love to hear feedback, and any positive comments, are always welcome!